BRUSSELS (Sputnik) - The European Union, particularly Spain, categorically rejects a military intervention in Venezuela as an option to solve the crisis in the Latin American country, Spanish Foreign Minister Josep Borrell said on Monday. ROME (Sputnik) - All opportunities for dialogue with Venezuelan President Nicolas Maduro have been exhausted, Venezuelan opposition parliament speaker Juan Guaido, who has proclaimed himself the country's interim president, said on Monday, after declining Mexico and Uruguay's offer to mediate a dialogue with Maduro. BISHKEK (Sputnik) - Venezuelans should decide how to settle the crisis in their country on their own, Kremlin spokesman Dmitry Peskov said Monday. Earlier, Venezuelan Foreign Minister Jorge Arreaza tweeted that Donald Trump's recent remarks about a possible military option related to Venezuela confirm that the US President "leads the state coup" against the Latin American country. 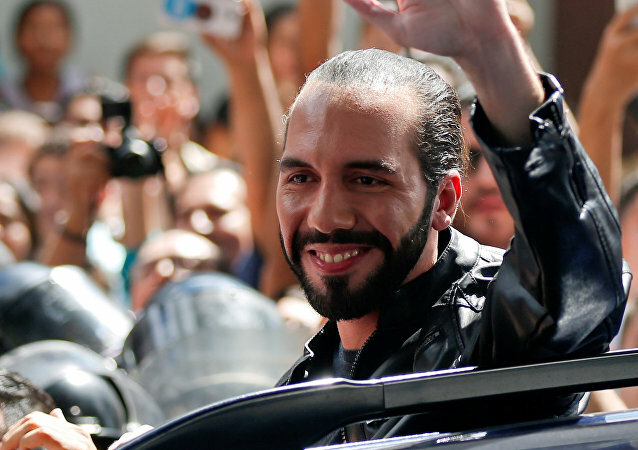 MEXICO CITY (Sputnik) - El Salvadoran presidential hopeful Nayib Bukele, a former mayor of the country's capital of San Salvador and a member of the conservative party Grand Alliance for National Unity, declared himself on Monday the winner of the presidential election. CARACAS (Sputnik) - US President Donald Trump's recent statement on possible US military intervention in Venezuela is proof that Washington is behind an attempt to stage a state coup in the Latin American country, Venezuelan Foreign Minister Jorge Arreaza said. 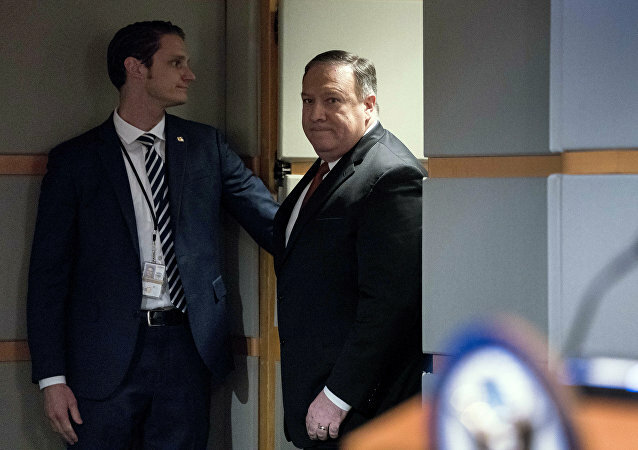 OTTAWA/MOSCOW (Sputnik) - According to the US Department of State, US Secretary of State Mike Pompeo will take part in Ottawa's event via video conferencing. 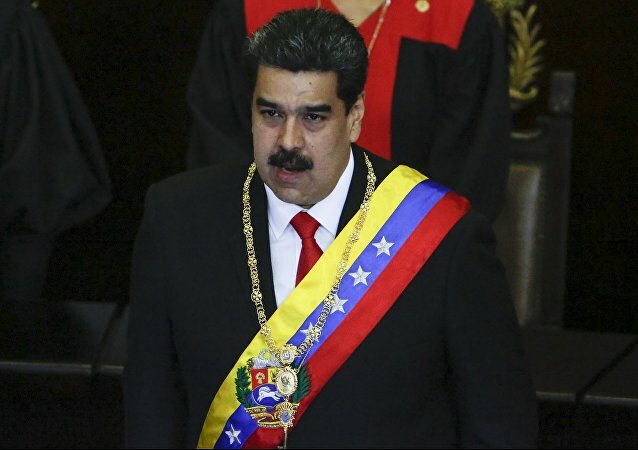 Venezuelan President Nicolas Maduro rejected on Sunday a call by the European Union to organize a snap presidential election after opposition leader Juan Guaido declared himself the country's interim head of state, AFP reported, citing an excerpt from an interview with Spanish broadcaster La Sexta. CARACAS (Sputnik) - Venezuelan government is willing to hear the opinion of the country's population on the issue of holding snap parliamentary elections, Venezuelan Vice President Delcy Rodriguez said on Sunday.